Active skin protection should be an essential part of your daily skin care routine. 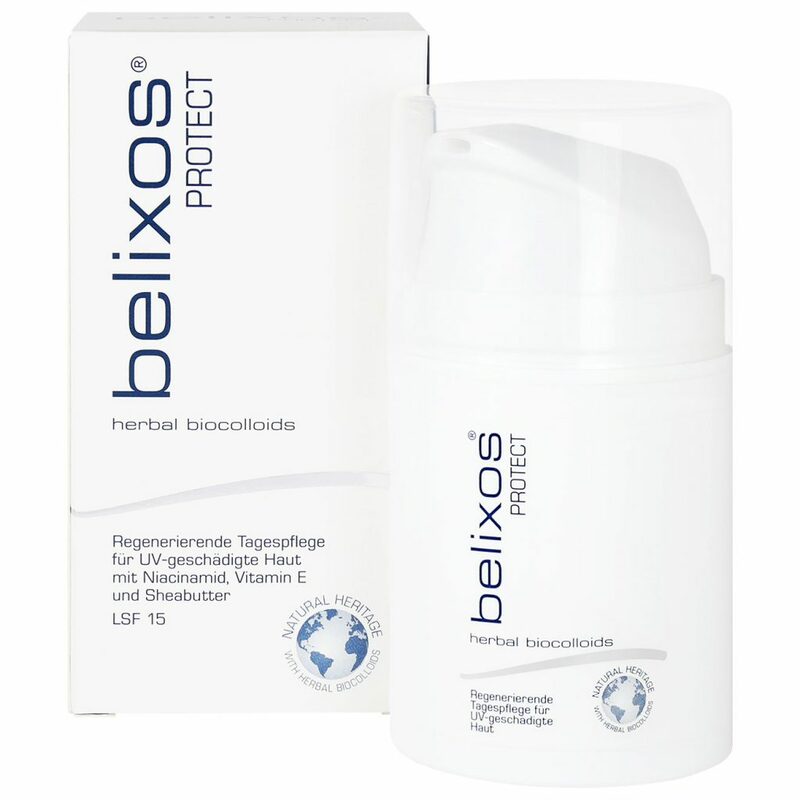 belixos® PROTECT offers outstanding basic protection against negative environmental influences and photoageing. belixos® products are manufactured in accordance with highest quality standards. All ingredients are carefully selected and optimally dosed to protect irritated skin from further stress. Tolerance to all belixos® products was dermatologically tested and rated „very good“. 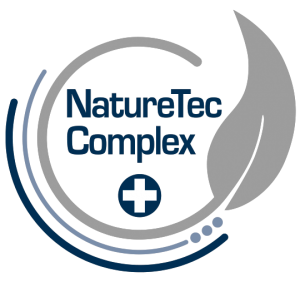 The result is a premium skin care product line, which is particularly suitable for the demands of sensitive and imbalanced skin.